A Hubbard man has been sentenced to 75 months in prison following a DUII crash that killed a 6-year-old in June. 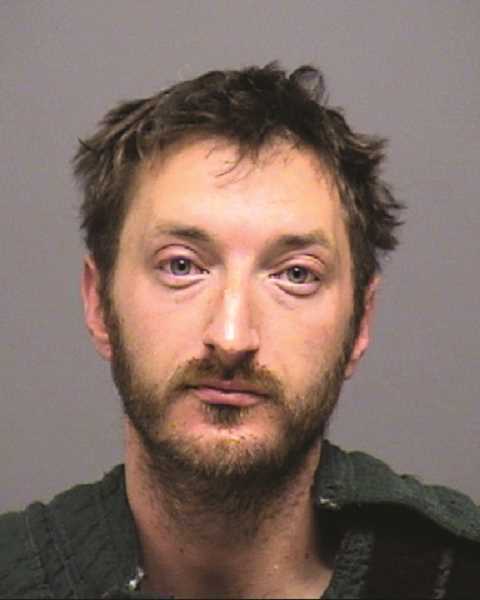 Shane Bremer, 34, pleaded guilty to second-degree manslaughter, DUII and two counts of recklessly endangering another person. His sentence, which was handed down Dec. 6 by Judge Kathie Steele, also includes a lifetime suspension of his driver's license in addition to the six years and three months he will spend in prison. Charges of reckless driving and fourth-degree assault were dropped as a result of the guilty plea. On June 15, Bremer was reportedly driving a 2006 Chevrolet Tahoe carrying one other adult and three children in rural Clackamas County when it crashed. Due to lack of cell service, the party made its way to a residence by flagging down another motorist. They reportedly were able to contact emergency personnel at 5:21 p.m. from a residence in the 34000 block of South Dickey Prairie Road in Molalla, about 15 miles from the crash site. Emergency personnel reported that one of the children, Derick Bedwell, 6, died of injuries. The other two children, Dylan Bedwell, 6, and Rebecca Sanders, 10, were injured and taken to a local hospital, along with Bremer, who sustained minor injuries. Another passenger, Jennifer Sanders, 29, of Canby, was transported to a local hospital via Life Flight. Following the investigation, Bremer, who is not the father of any of the three children, was arrested the next day and lodged at Clackamas County Jail. In 2017, Bremer was sentenced to 90 days in jail in Clackamas County after pleading guilty to fourth-degree assault and interference with making a report. He also had a 2010 conviction for reckless driving that resulted in fines and a temporary license suspension.